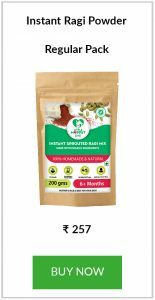 The Instant Ragi Porridge Powder can be given after 6 months and is an ideal travel food for babies. How to make Instant Ragi Porridge at home? 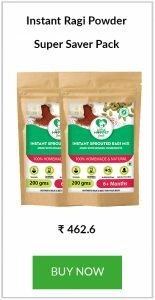 Roasted Ragi Powder 100 g.
Roasted Bengal gram Powder 50 g.
1. Mix the powdered ingredients thoroughly. 2. Store in dry airtight container. Add hot water to a tablespoon of the powder when needed, fruit puree can be added for sweetness. Update: You can check out the method of preparation of the Instant Ragi Porridge in this video. The same method is used for preparing all of our Instant Mixes. Sprouted ragi is roasted and powdered. For instant ragi are we supposed to roast that powder again? Hi Shahila, you need not roast the instant ragi powder as it is an instant mix and needs to be mixed with hot water only. It means sprouted ragi powder method u mentioned is already instant right ., I am little confused since it’s guided to cook the ragi again in that post . Please confirm. You are right dear, This is an instant mix, cooking is not necessary. You can make it by just adding piping hot water. 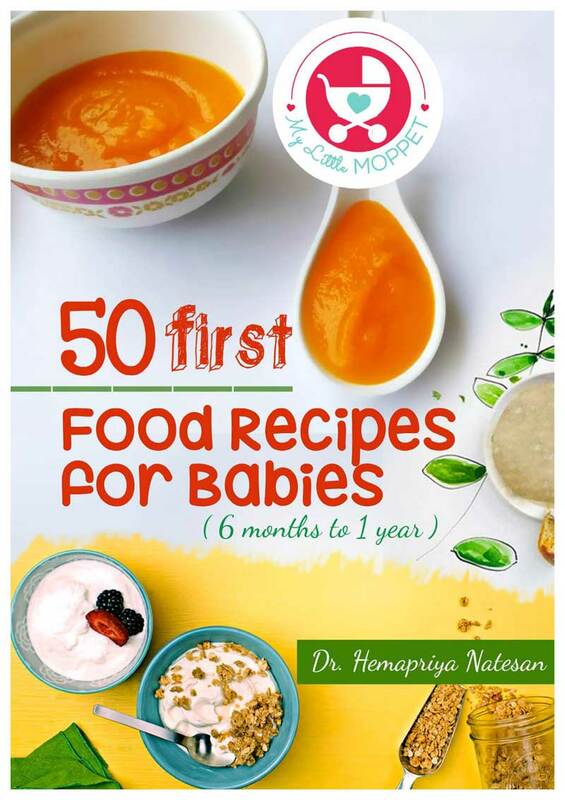 I want to introduce ragi porridge to my baby. I bought ragi flour from market and then I roasted it and seived. Can I use this powder to prepare ragi porridge for my 7month old baby? Or do I have to prepare sprouted ragi powder for him ? I already have home made ragi powder with me which is NOT roasted prior to being powdered. How do I make instant porridge powder out of it?? Or is it better to make fresh powder from scratch? We are planning on traveling with our 8 month old baby next week and hence the question. Please advice. Thank you for your recipes. We love them. I’m planning for a travel with my 7 month old. I need to prepare instant Ragi porridge. Have following queries. 1. I will mix the two ingredients (roasted Ragi powder and roasted Bengal gram powder) and store them in air tight container. Is it enough to just add hot water to feed my lil one instantly ? 2. How does a instant Ragi powder differ from normal Ragi powder, considering that normal Ragi powder will be boiled well in water in stove before feeding ? Please help me with the queries. Thank you ?  This is a great site to get the recipes for my lil one. 1. 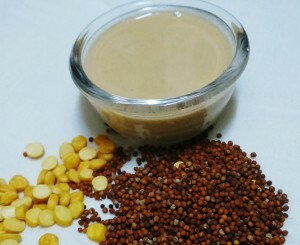 I will mix the two ingredients (roasted Ragi powder and roasted Bengal gram powder) and store it in air tight container. To feed my lil one, is it enough to just add hot water to it ? 2. How does this instant Ragi powder differ from normal Ragi powder, considering that normal Ragi powder will be boiled well in water in stove before feeding ? My son is 8 months old. I breastfeed him, started him on solids at 4 and half months, he is v fussy eater and also he’s v thin. I’m planning to feed him ragi porridge. Will this help him gain healthy weight? Can you please suggest me some food to help him gain weight. And also i have bought ragi powder from store, is it ok to use it? 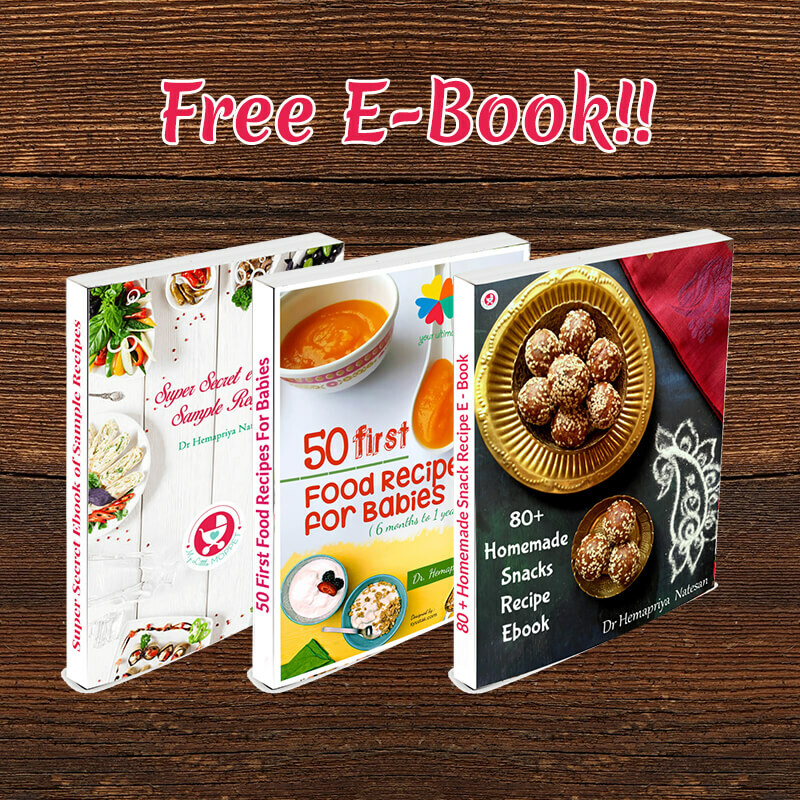 How much quantity should a 8 month old be eating and how many times a day? Yes you can give ragi porridge, if you have bought from store then please sieve it well before giving it, if you have bought from our store then you can give it as it is as it is homemade. How to purchase from ua store..
Hi ma’am, can we add honey instead of sugar and fruit puree? 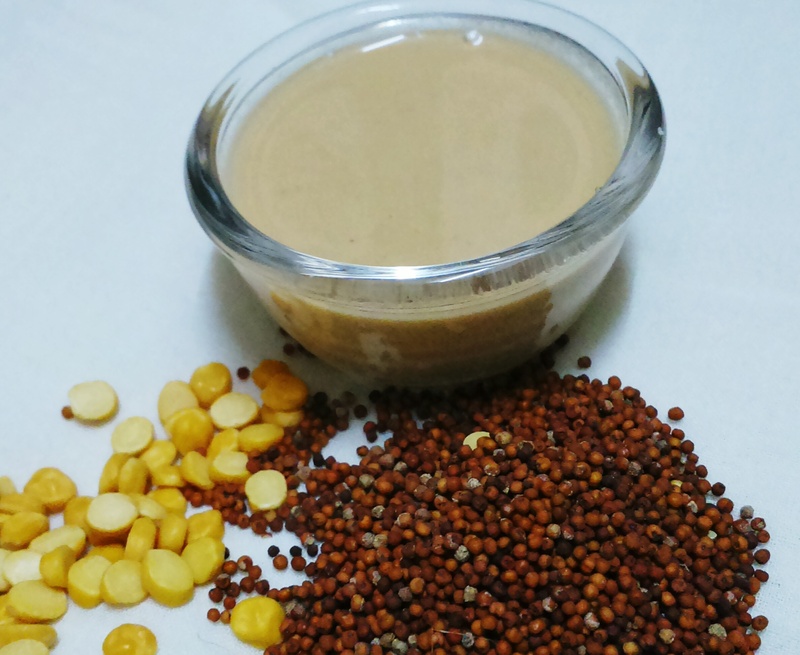 How to make roasted ragi powder? Av homemade sprouted ragi powder which s already roasted before grinding, how can I use it for instant mix? Can I make cereals n dals powders separately n mix them just before adding water? My son is now 6 months. Can i start giving him ragi porridge? Will it help in gainig health? And why bengal gram is used is there any specific reason? Hi. I have 4month baby can I give him ragi power. Thanks for the instant porridge recipies. I have a query.For ragi ,broken wheat and all powders, Is it enough that we add hot water to these powders.Doesn’t it require to be boiled well? 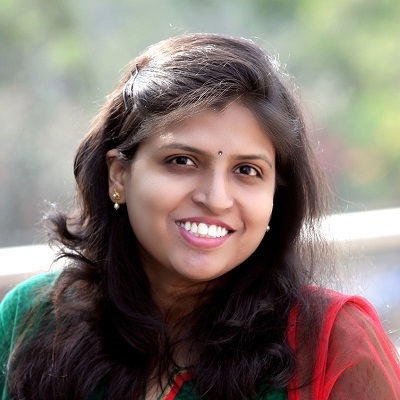 My Daughter is 1 year 4 months,Till now I was giving my Lo ragi ,broken wheat etc well boiled.I never gave her any outside food like cerelac and all.Please guide me on this.